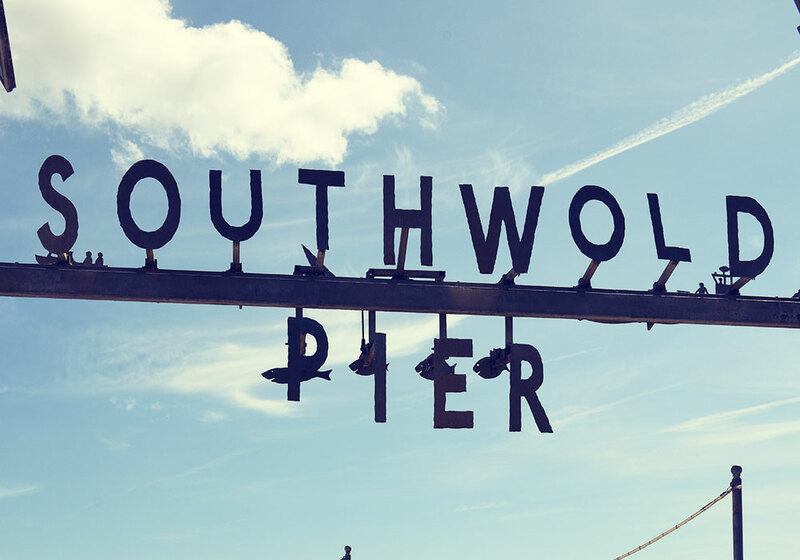 Think of Southwold, and you’ll think of Southwold Pier. 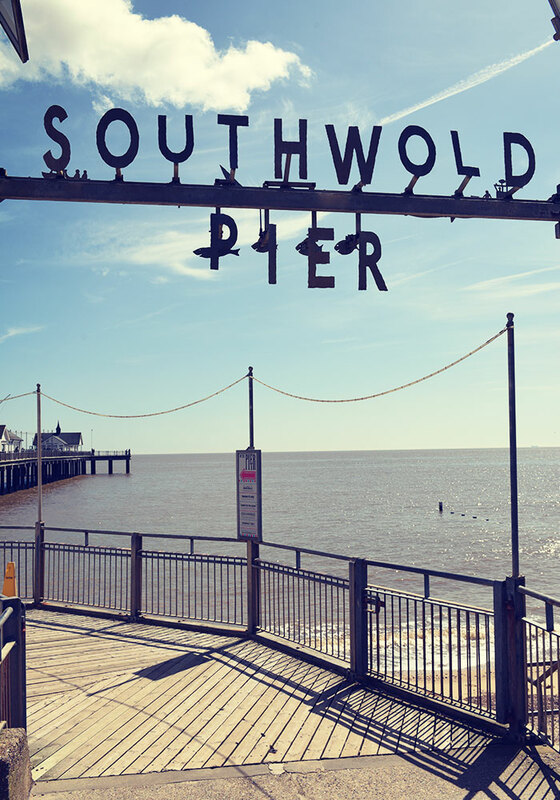 In fact, think of the British Seaside and you’re likely to think of Southwold Pier. 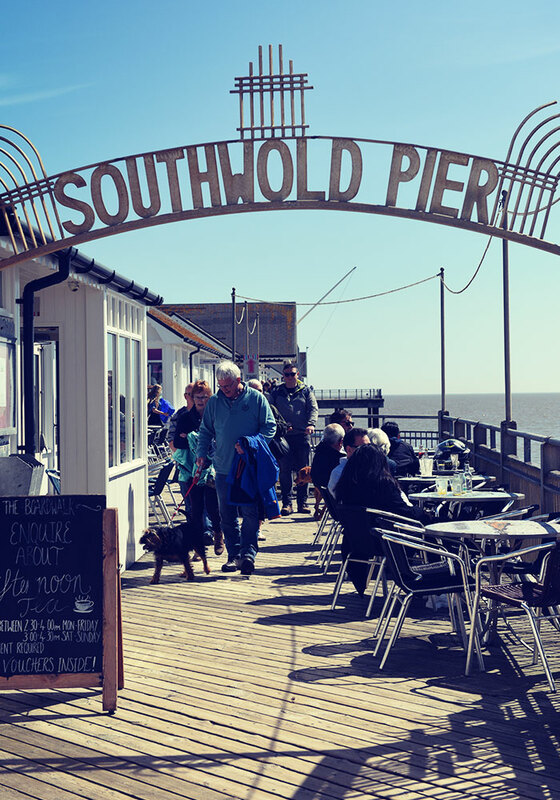 For those of us who like our fun on the eccentric side, our food fresh and seasonal, and big, beautiful views, Southwold Pier is a simply marvellous way to spend the day. It’s a pretty sight from the shore: a row of white buildings reaching 623 feet out into the North Sea. Rebuilt in the 1990s after years of neglect, the Pier stretches out on wooden boards to a T-shaped end where, once in a while, a traditional steamer vessel docks to take on passengers. And of course, when you’re all that way out to sea, the shore looks pretty incredible too. Over the past few years, there have been some major improvements by the owners, Gough Hotels. 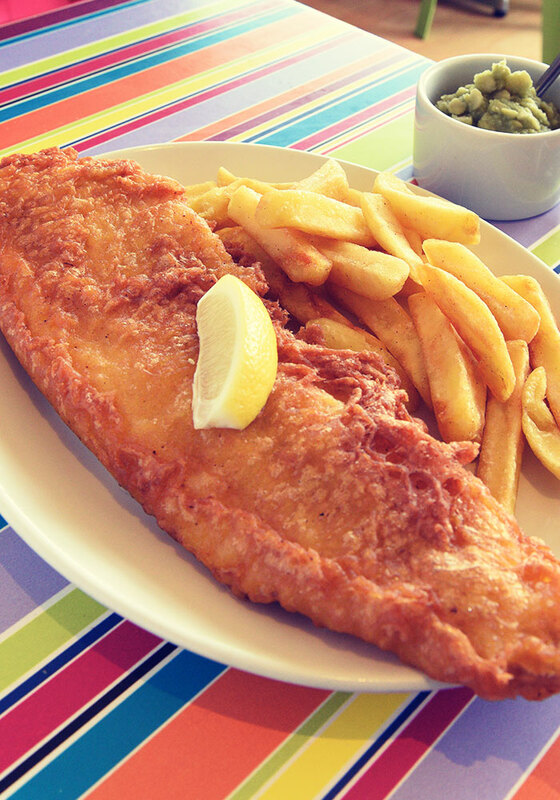 There’s fabulous food in our three eating venues, a wide range of choices from fish and chips to gourmet suppers, from home made cakes to stone-baked pizzas. Shoppers will find everything from beach necessities to the work of local artists and craftspeople in the Pier’s three shops. 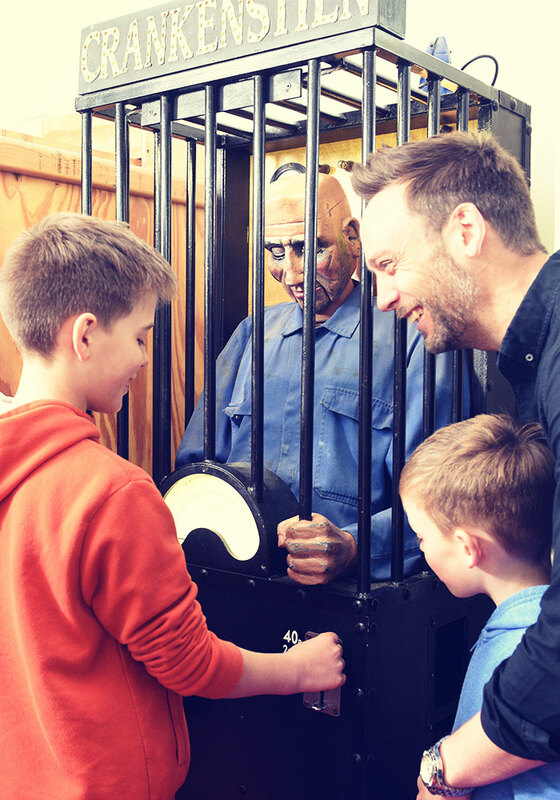 Perhaps the Pier is best known for its partnership with eccentric inventor Tim Hunkins, whose amazing machines surprise and delight our visitors in the ‘Under the Pier Show’, and whose hand can be seen in many other places up and down Southwold Pier. 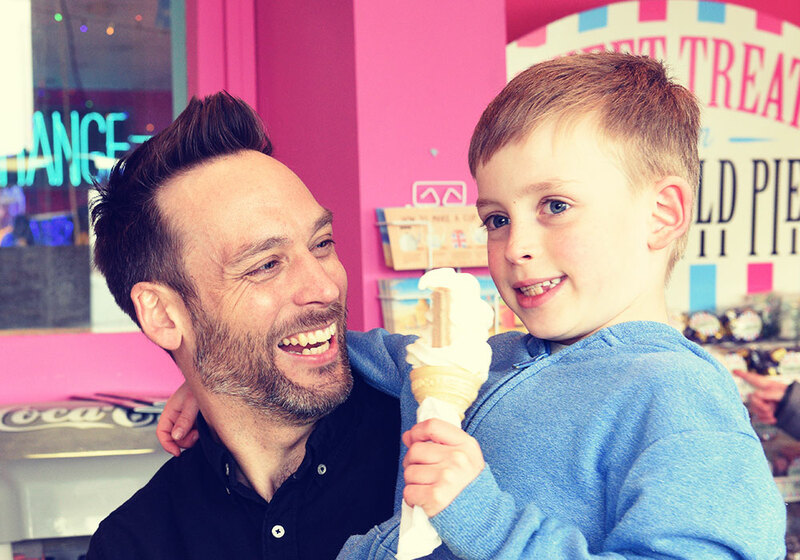 You’ll find the more traditional seaside amusement arcade at the front – it’s family friendly and great fun. 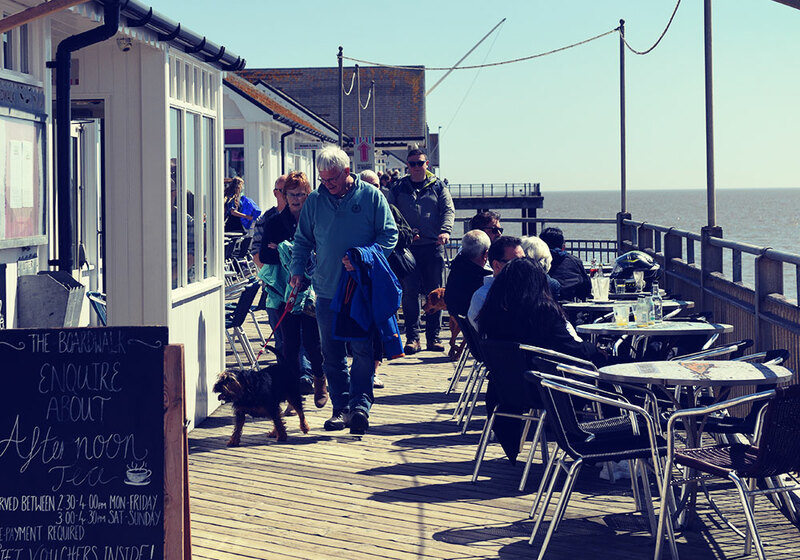 It’s fair to say that the Pier becomes part of people’s lives. They even celebrate special events with a plaque on the handrail, and visitors enjoy reading the messages of love, commemoration and humour. 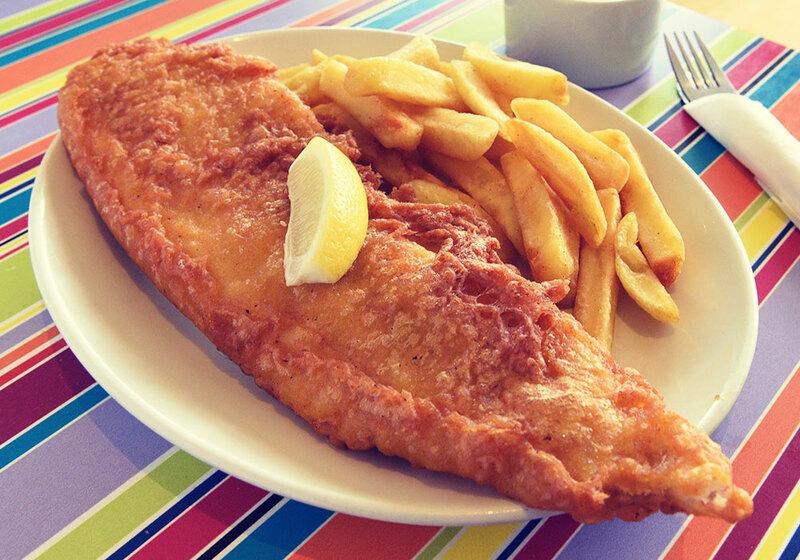 From breakfast to supper, from childhood to retirement, Southwold Pier will feed you, entertain you and bring you days and days of joy. We look forward to your visit!